Do you seek healing? Are you looking for new ways to thrive in your life or discover the pathway to the very best version of you? Are you ready to ascend to the next level and grow into a higher level of consciousness? You’ve already come so far and this beautiful course is your next step on your energy spiritual journey. Deborah King is a New York Times best-selling author, sought after master teacher, and the world’s leading authority on energy healing. A successful attorney in her 20s, Deborah’s life was radically changed with a cancer diagnosis. Unwilling to undergo invasive surgery, she turned to alternative medicine and experienced an amazing remission at the hands of a healer. Along the way, she conquered the alcohol and drug addictions she had used to bury an abusive childhood. 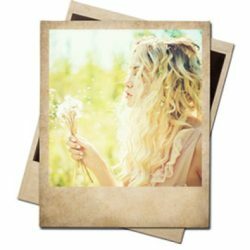 Leaving the corporate arena for the field of energy medicine, she mastered ancient and modern healings, ultimately developing a powerful technique of her own to help people heal, thrive and grow. 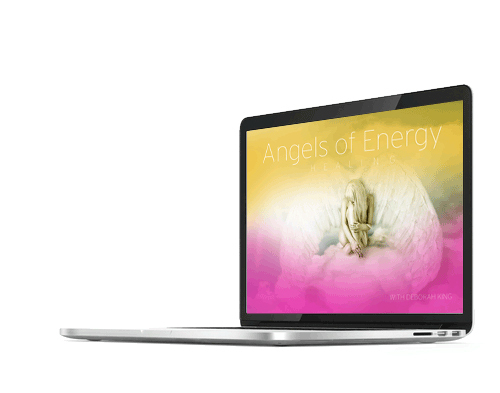 If angels are calling to you, literally or figuratively, this course will illuminate the answers to all your angelic questions and provide practical information you can use to improve all aspects of your life. The word angel comes from the Greek work for “messenger,” and that is probably the most common perception of what angels are: messengers of God. 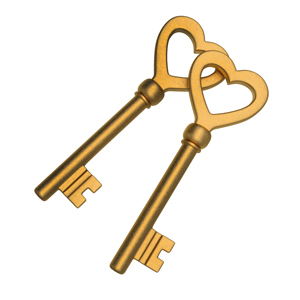 They are indeed agents for Spirit, but they are also so much more, and can assist you with anything from finding a parking place in a crowded lot, to guidance about major life decisions, to opening your heart and mind to the blissfully life-changing feeling of unconditional love. But only if you ask. Angels are around you right now and always, but they will never interfere with your free will – you have to know how to ask for their help. If you have yet to be acutely aware of your angels, this course will teach you how to contact your angels, and how to recognize the signs of their presence so you can benefit from their celestial wisdom and protection. 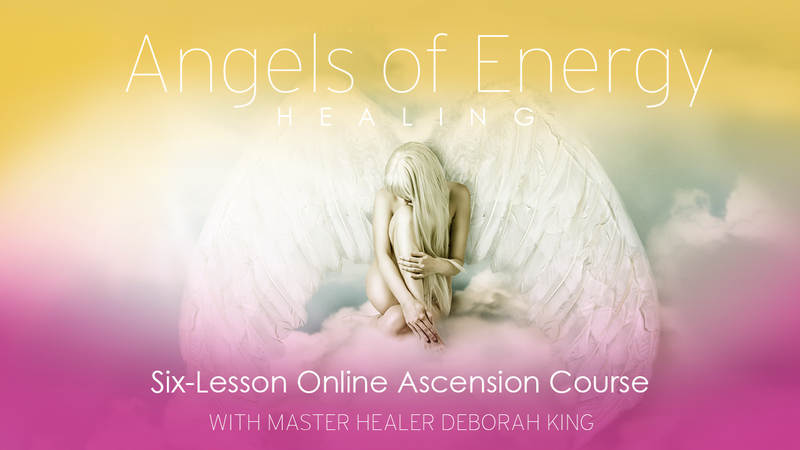 In this amazing six-part ascension course, energy healer Deborah King will take you to the heavens to commune with the angels and experience an expanding consciousness and a deepening of your connection to Source. Angels are powerful, but also generous, and their purpose is to spread love and light by inspiring humans. Deborah has received their blessing to teach you how to bring their divine love back down to Earth, and let it radiate through you and out into the world, helping to raise the consciousness of the planet. Lesson 1: What Angels Are Out There and How Can They Help You? What are angels exactly? What do they look like and how can you identify them? Why are they connected to energy healing? And most importantly, how can they help you? There are many different types of angels: guardians, archangels, seraphim, and more. There are even some dark angels that you need to be aware of for your own safety—as much as light angels spread love, dark angels spread fear, and understanding how to spot them can help keep you safe. In this lesson, you’ll learn how to recognize each angel type, and Deborah will share tips for which angel to contact in any situation you encounter that requires divine assistance. All angels can provide energy healing, but just like humans, each angel has its own special skill. Knowing which angel to call upon for different needs will help you make the most of your angelic guides and allow you to gain the maximum benefits from these celestial guardians. Deborah will also teach a technique for choosing your own personal archangel to call any time you need them. Now that you know which angel to call upon, how do you do it? There are multiple methods, and you will learn several techniques so that you can use those that will work best for you and your angel. 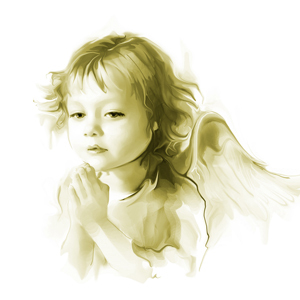 Deborah wants to equip you with a variety of ways of asking your angels for help and guidance so that you will always have a direct connection to these heavenly creatures. Since angels exist on a different plane from us, sometimes their messages can get lost in our limited human perceptions, and many angels have opted for giving us signs when we can’t be reached directly. Learn how to recognize and interpret angel signs, including angel numbers, how to intend to interact with an angel in your dreams or a meditative state, and how to interpret other signs that your angels are near. You will also participate in a meditation in which Deborah will lead you to a meeting with your own personal guardian angel. In this lesson, you’ll be guided to experience divine love and all of the gifts that come from this powerful force. You’ll rediscover your divine love connection and learn ways to reach higher realms, allowing you to feel blissful, fulfilled and purposeful. Deborah will also explain why connecting to this divine source of love raises the consciousness of those around you bringing more or what you want to you. In addition to angelic energy healing and aiding you in Earthly matters, angels provide a direct conduit to the Divine. With Deborah’s guidance, you will connect to the Christ light and feel the eye-opening power of unconditional heavenly love. Deborah will guide you to a meditative state that will take you higher than you’ve ever been before, high enough to hear the angel choirs, expanding your consciousness, healing your soul, and increasing your spiritual gifts. 6 Supplemental PDF workbooks – This six-lesson online video course also includes 6 beautifully Illustrated PDF Workbooks to reinforce Deborah’s Teachings. Once you register, you’ll receive instant access to all 6 lessons and PDF workbooks. 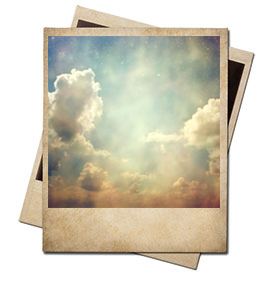 Access to Deborah’s Angels of Energy Healing Affirmation Cards, giving you safe and loving support as you call these celestial guides into your life! After you have made a direct link to divine love through this course, you will know for certain that we are all made of the same energy, all part of the same tapestry that is the universe. 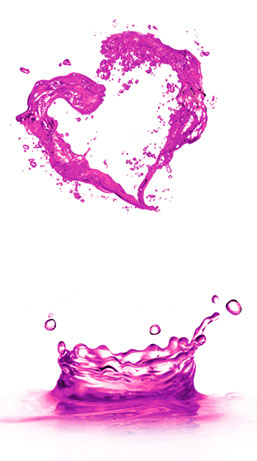 Armed with this knowledge of our interconnectedness, you can become a Deborah King Center Certified Ambassador of Divine Love, spreading love and light through the world. With the training and understanding provided by this course, your light will burn bright with kindness and love, radiating from within you out to everyone in your life and beyond, like ripples in a pond. Watch all six video lessons. 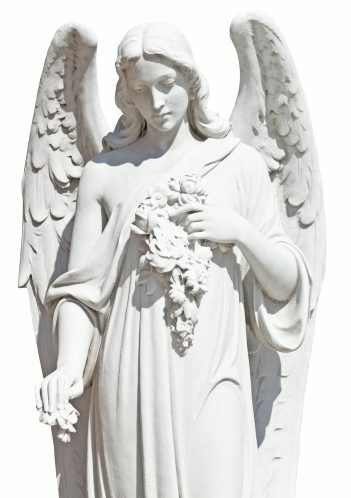 Make contact with your guardian angel and other angels. Complete the meditation that connects you to the power of divine love. Those who become certified will receive an electronic certificate and a Deborah King Center Certified Ambassador of Divine Love icon to use on their websites.